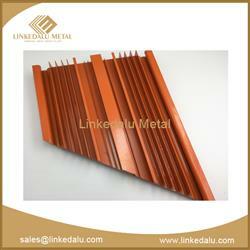 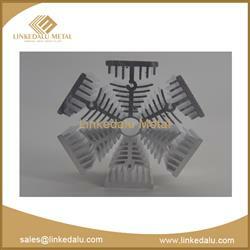 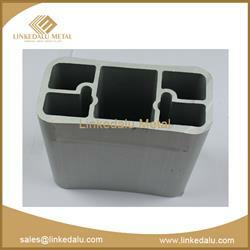 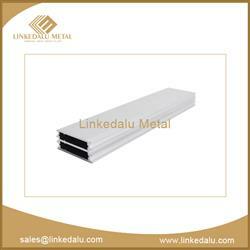 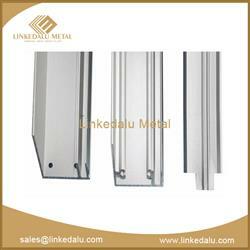 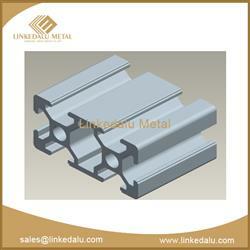 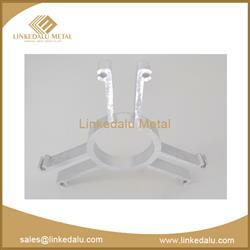 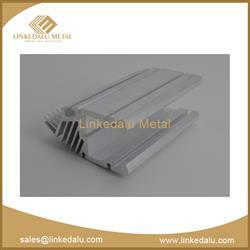 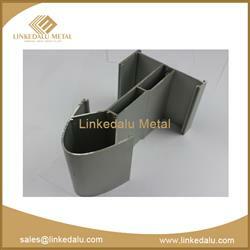 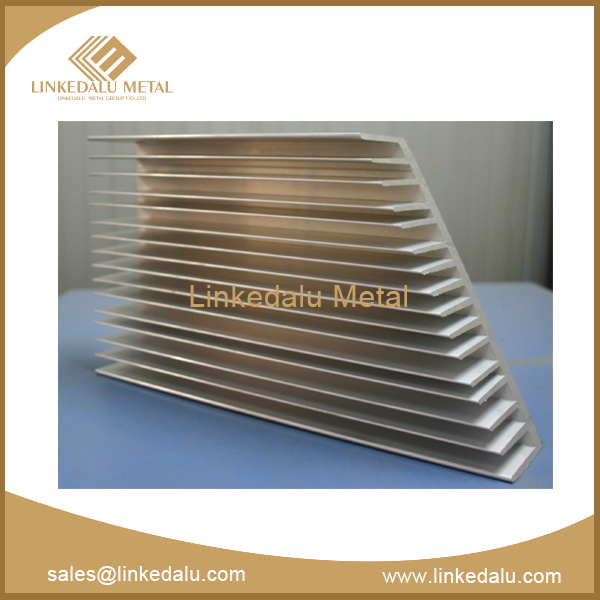 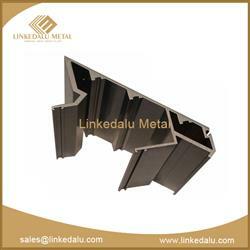 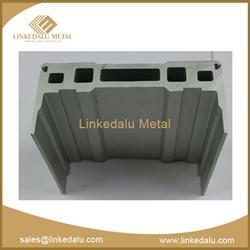 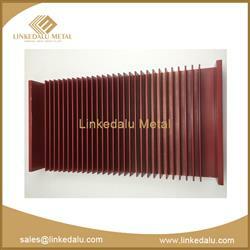 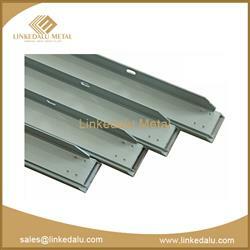 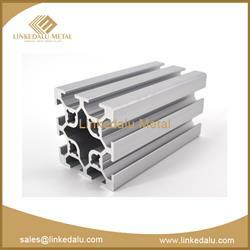 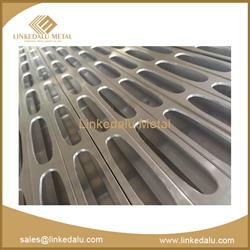 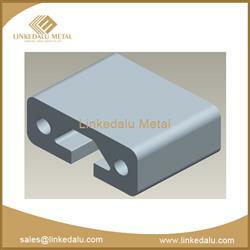 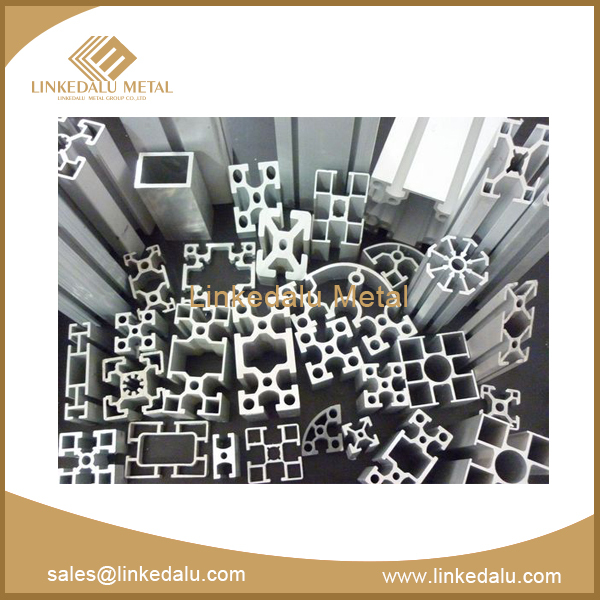 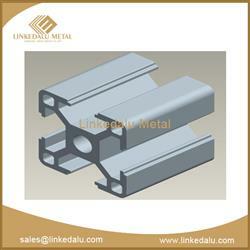 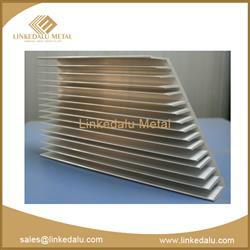 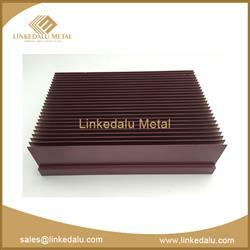 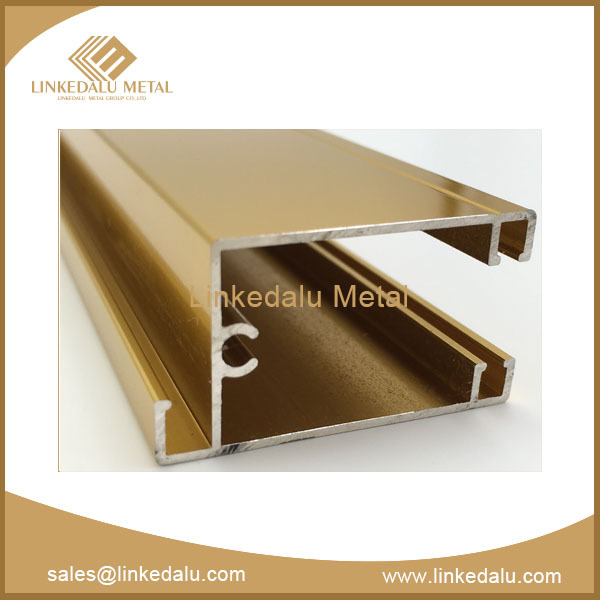 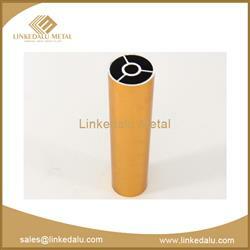 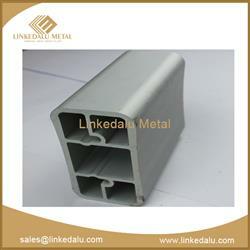 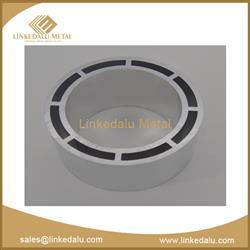 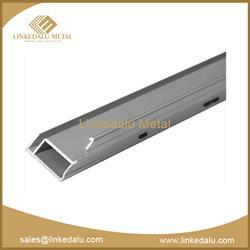 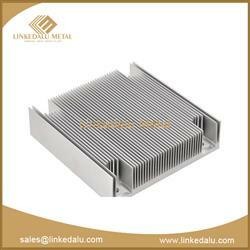 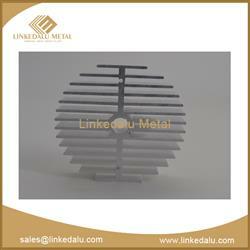 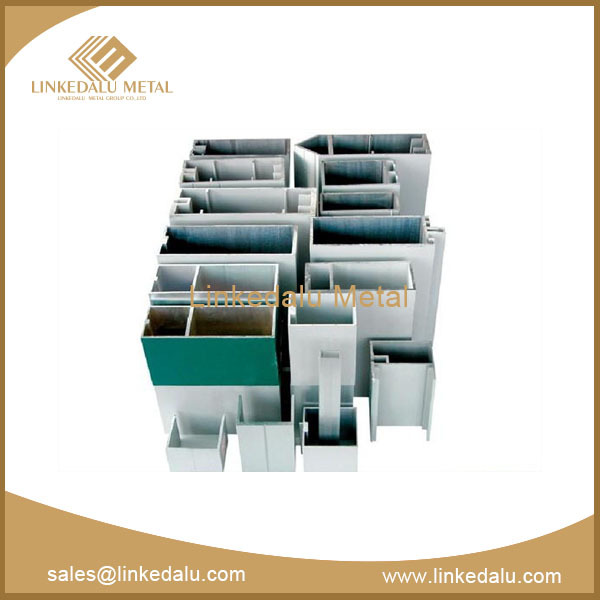 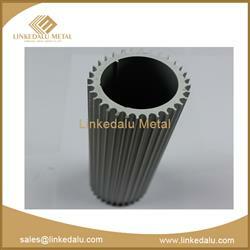 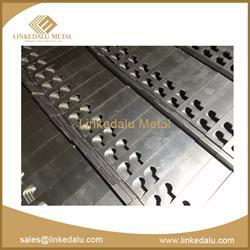 Industrial aluminum slot profile can use in a variety of buildings, such as bridges, towers and storage tanks. 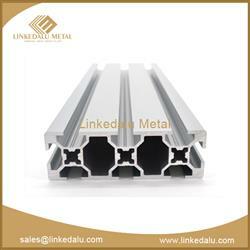 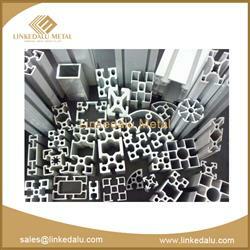 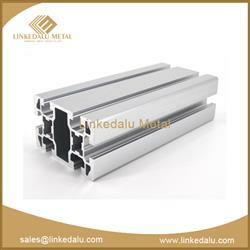 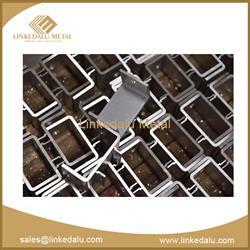 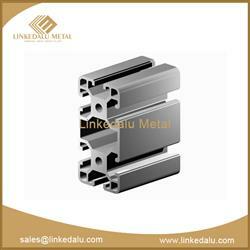 This kind of aluminum extrusions have specially requirement generally, we have professional engineer and skilled staff to meet the customers’ demand. 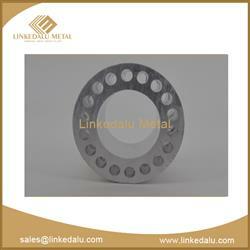 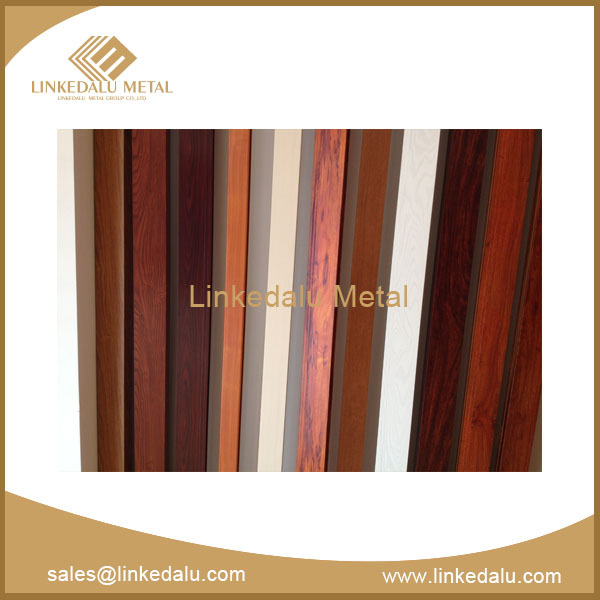 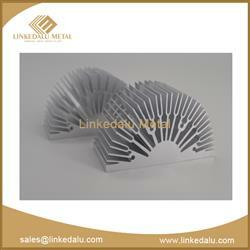 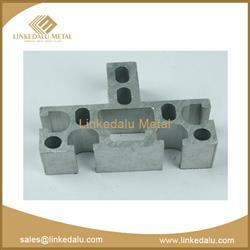 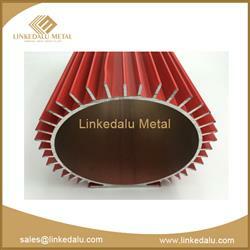 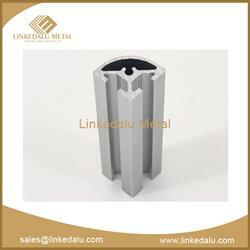 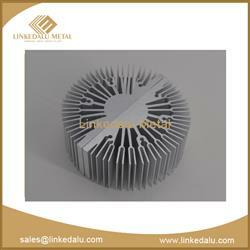 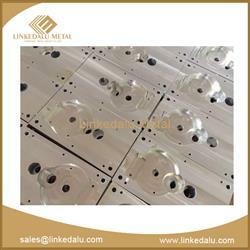 Meanwhile, we also have CNC, Punching machines to make fabricated process.